Checkout Big Shaq – Man Don’t Dance new video. 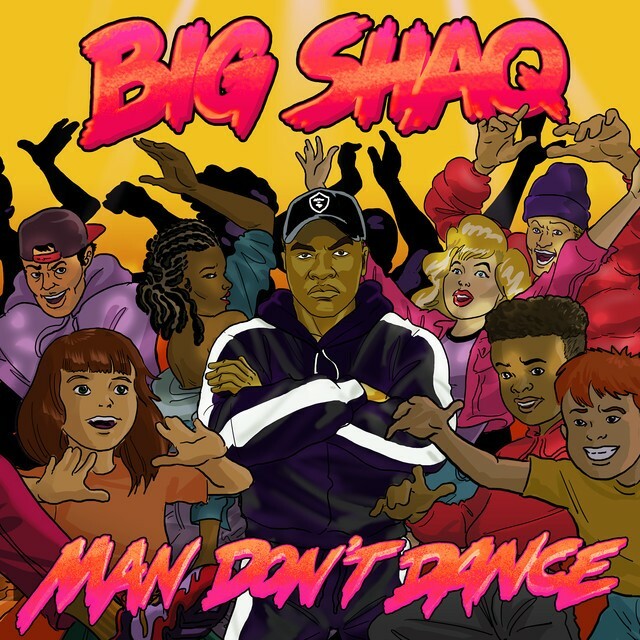 Entertainer/Musician Michael Dapaah a.k.a Big Shaq discharges the official music video for his latst song “Man Don’t Dance”. The comedy filled brilliant video was shot and directed by incredibly famous video director– Daps.